Just as it would be if the child was placed with a foster family, it is FCCY’s responsibility to ensure that the child or youth living under a Kinship Care arrangement is living in a safe environment and that his or her needs are being met. We do this by focusing on the development of the child in the present as well as in the future. We have always believed in a young person’s ability to move beyond a troubled past and grow into a successful adult, and we know that the best way to help our young clients achieve this is to place them with a Kinship Caregiver. Their significant attachments, identities, and cultures are preserved. It is a historically proven and natural way to support children within their family systems. The trained caregiver is able to care for the child in a profound, intentional, and successful way. 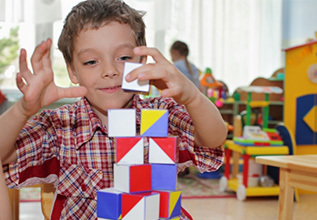 FCCY’s regular team approach means that the child progresses in a caring and understanding environment. Children stay involved in all family activities and community events as they learn responsible behaviors and accept the responsibilities associated with being a family member. 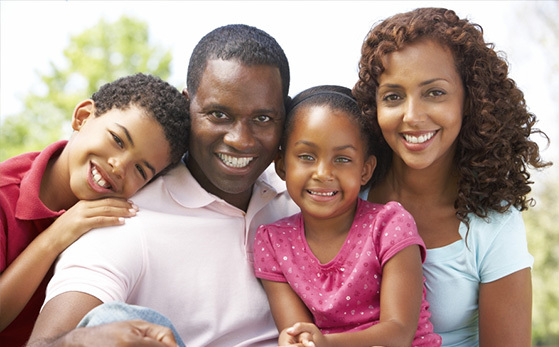 For more details on Kinship Care or for information on making your family a part of our program, contact FCCY today.